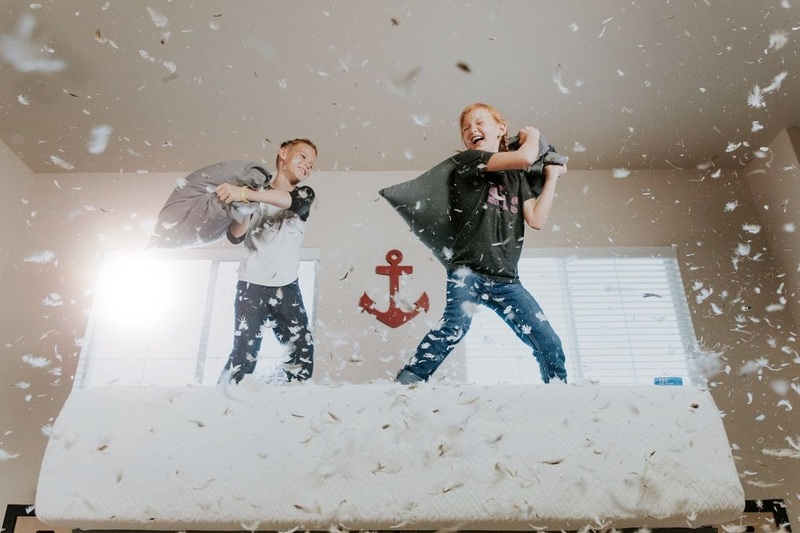 We love all the fun ideas that people are using to decorate their child's bedrooms. But what happens when they get older and no longer want the cute unicorns or the train engines all over their room? Well, there are a few things you can do to keep up with the latest styles and your growing child. Click Here!